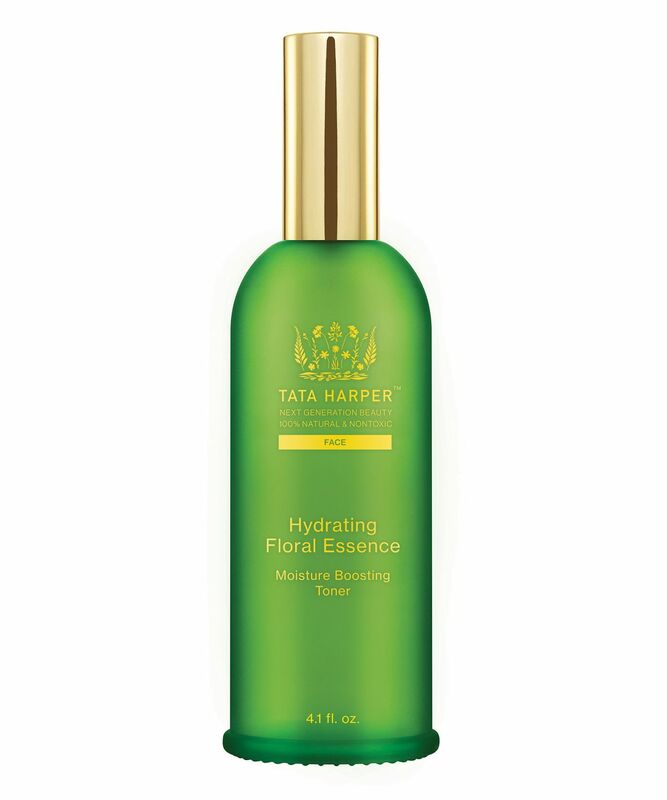 The ever glowing Gwyneth Paltrow’s toner of choice, Tata Harper’s Hydrating Floral Essence is the ideal, ultra-lightweight moisturiser for those with oily or congested skin types, as well as being a nutritive moisture boost for those with dry, dehydrated skin types, or frequent flyer’s who need something to resuscitate their skin mid-flight. A quick spritz is perfect for toning and hydrating skin post-cleanser, or to refresh your face and enliven your make-up throughout the course of the day. The non-greasy finish grants a dewy, luminous radiance and with only the finest natural ingredients, there are no alcohols or harsh astringents to compromise your skin’s delicate balance. Keep one by your bedside, in your handbag and your desk drawer for a quick, age-defying pick-me-up whenever your skin needs a ‘boost’. Shake well before every use. Spray the Hydrating Floral Essence 4-5 times over face and neck to boost hyaluronic acid and keep your skin hydrated throughout the day. Ideal for traveling to minimize dryness. Store in a cool, dark place. While I think this is a great product and it seems to be doing good things to my skin, I have two issues with it: the first is in the nozzle as explained by others before, the second is a seriously off-putting smell. I love a product that smells good but I would have preferred this to be odourless where it actually smells of what I can only describe as dead flowers. I adore Tata’s products but I find that the experience is as much part of the pampering process as the end result. My cleansing routine is a time for me to relax and dedicate some time to myself. I shouldn’t be hoping for a product bottle to finish as soon as possible. Do we only want what we can&#8217;t have? Oh, how I adore thee, stupidly expensive face water. Honestly one of the best things I’ve ever done to my skin. For my dehydrated skin that wants moisture but thick creams make me itch like crazy, here is the perfect solution. 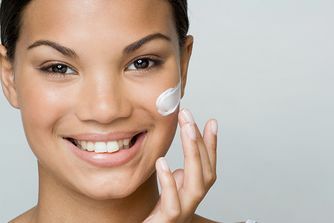 Any suggestion of tautness after cleansing is gone in a mist, I finally understood the difference between dewy and oily (having had lots of experience of the latter), the rest of my skincare worked better, my face glowed like never before. Smells divine. Always calms irritation. Great after sun or sea. I have never found a better hydrating facial mist. I even tried to make a version myself and ended up with a (really lovely, but still) serum/gel consistency, I have no idea what witchcraft is used to pack so many great ingredients into a mist texture without watering it down so much it doesn’t work. Honestly sorcery. Refreshing, skin changing, ridiculously expensive sorcery. Unlike some of the other users, I have been lucky enough to get a bottle that sprays an even mist; two sprays and I cover my face (could probably get away with one if needed) and some of my neck. 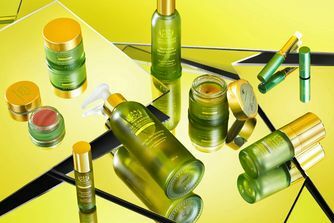 I am in love with Tata Harper products at the moment. I fully agree with Renee's comment above. The spray nozzle is not a 'fine misting' by any means (or as one would hope/assume) and as she says, "shoots right out" which is not only alarming, but pretty useless as a spray and waste of product if to much comes out in the wrong direction/not where you want it to go. I tend to spray a couple of small squirts into my palm and emulsify it with another serum or product and then massage into my skin. That's the only way I can use it, and for a hefty price tag, the nozzle could be better designed for sure. Having said that, it is a beautiful product. It really super-charges other elements of my skin care regime and adds super hydration without irritation to my sensitive skin. I do not seem to react to the essential oils present in this formula (hoorah!) 4 stars, as the packaging needs reviewing and it is very expensive. So by no means an essential product if you are on a budget. This is a great product, surprisingly so. I love a mist but was neutral on how effective they were. Just that I liked the feel! This I find is extremely hydrating and works really well to help my dehydrated skin more comfortable. I use serum directly after, just before mist is fully dried in and I feel I am getting more from my serum. I will be buying this again. I recommend it. I use this every morning after washing my face and it's soooo refreshing. It smells so lovely and it leaves your skin hydrated. HIGHLY recommend! I'll be purchasing it again. First of all, I should say what I liked about the mist: that it didn't cause allergy, didn't irritate my skin (like Omorovicza mist) and that it's not sticky. But unfortunately, there were more things I didn't appreciate about it, starting with the lack of moisturising properties. Of course, I don't expect the mist to be very hydrating but after using this one I feel somewhat unpleasant tightening of my skin, especially the forehead. 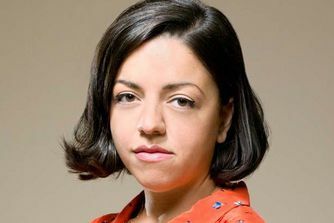 Second, the smell is outright awful, like something started to ferment there (the company said that it's an okay smell and that "natural products can change the smell or consistency"). The third flaw is the spray itself: it lets out too much. I have to close my eyes tightly because the stream is too much and one direction. Also, it burns the eyes a bit. 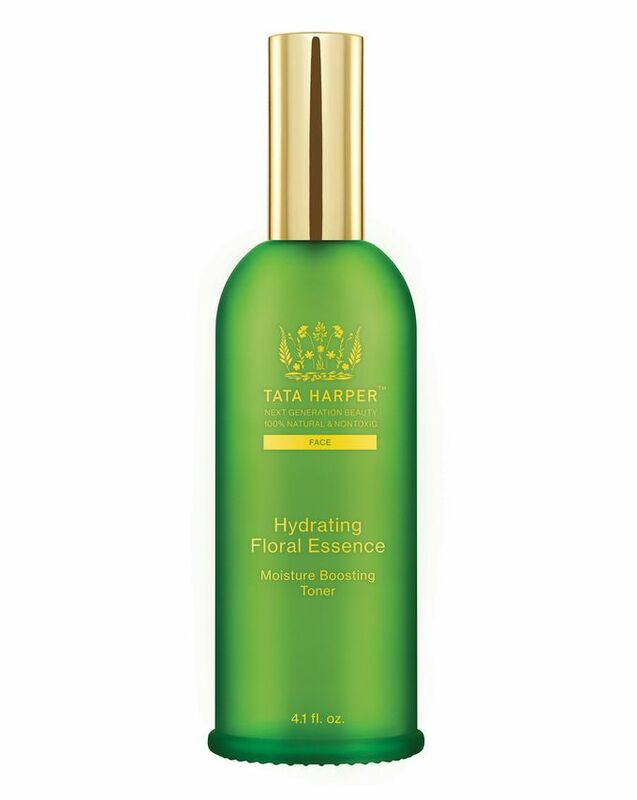 I absolutely love Tata Harper and this Floral Essence is a staple in my skincare. It is gentle, hydrating and smells heavenly. I love that it is packed with hyaluronic acid. However, it drops a star because I have huge issues regarding the spray nozzle. This does not spray a fine mist but rather squirts a whole load onto my face. I really wish the design of the nozzle gets sorted. Then this would be a five-star product. I also use the Omorovicza Queen of Hungary Mist, which gives such a beautiful fine mist onto the face. I actually use this one as my setting spray, as it is so fine you don’t get harsh drops that ruin makeup. I actually like this much more than I thought I would, but I am. What I love is how well it works with other items in my skin care regime. It seems to melt all of my layers together and make my skin feel super refreshed, even if I am wearing a thick oil and moisturizer with it. It also refreshes and hydrates through my makeup without damaging my foundation, etc. What I don't like: the atomizer on the bottle is shockingly bad, especially at this price point. The spray is heavy in one direction and barely there in another direction, the moisture droplets are in all different sizes. This is not a mist. This is like getting sprayed with a cheap squirt gun. So, super gorgeous product with a dollar store sprayer. Without the price tag, this is a great product. Very hydrating, make my skin feel soft and clean. For what it is, the price is too expensive. The nozzle doesn't spread the liquid like mist, Instead, it shoots straight out....for kind of price, I expect better packaging. like May Lindstrom Jasmine Garden, or MV organic rose mist, or Omorovicza Queen of Hungry Mist. As much as I love Tata harper products, I always seem to feel dissatisfied with its packaging somehow. Like the other review said, I was always skeptical on how effective mist products are. I tend to prefer much thicker, almost gel like texture, hydrating toner type of product before applying serum to enhance hydration and only use mists a few times during the day when I am at work or away from home. This mist is very hydrating without the heavy texture. The smell is beautiful. I spray 3-4 times to my face after prepping it with the Pixie Glow toner and massage in my serum before it dries. It literally plumps up my skin and enhances the effects of the serum I use after. Hands down the best mist type toner I have ever used (I have used plenty of high-end mists such as La Mer, SK-II etc). Nice smelling and truly moisturising however, given the price I didn't think it was exceptional.